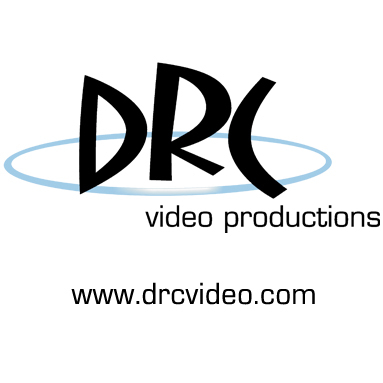 Rhythm Dance will continue our partnership with DRC Video Productions for our 2019 season. 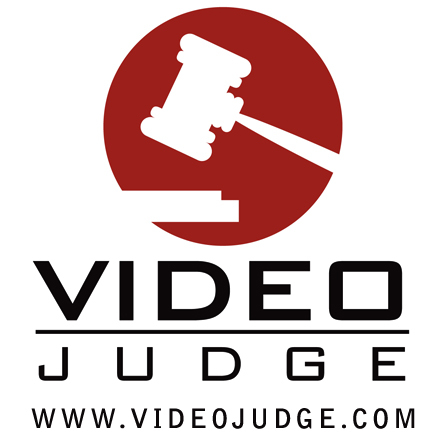 Video Judge has proved to be a very useful tool and means the end of hundreds of cassette tapes and CDs with adjudicator comments utilizing our state-of-the-art video and audio recording system. Multiple audio tracks coupled with a powerful menu system allow teachers and students to listen to the judges' comments while viewing the actual performance online.